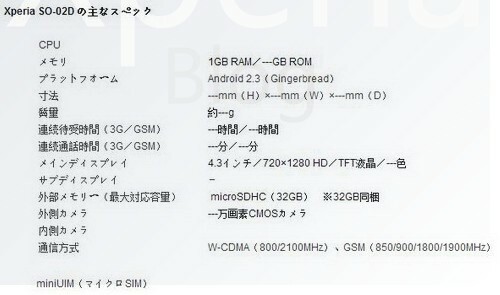 Well I can’t read Japanese, but according to XPERIA Blog, the image above shows specs of a new Sony Ericsson device. This new device, possibly the Nozomi, has specs similar to the HTC Vigor, with a 720p HD screen, 1.4GHz Snapdrgon Processor, as well as the Adreno 205 GPU. Other than that, we have no other information on this device. 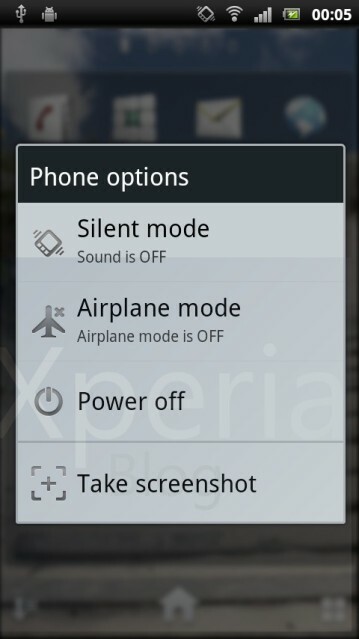 One very cool feature we did notice was the ability to take a screen shot from holding down the power button. According to se-nse.net, since we see the Japanese characters Nozomi, this device will probably be exclusive to Japan. What do you think of these new 720p HD screens that are coming our way soon? Leave your comment below.